Take a large Siffer full of Bran Hops to your Taste. Boil these 3 hours. 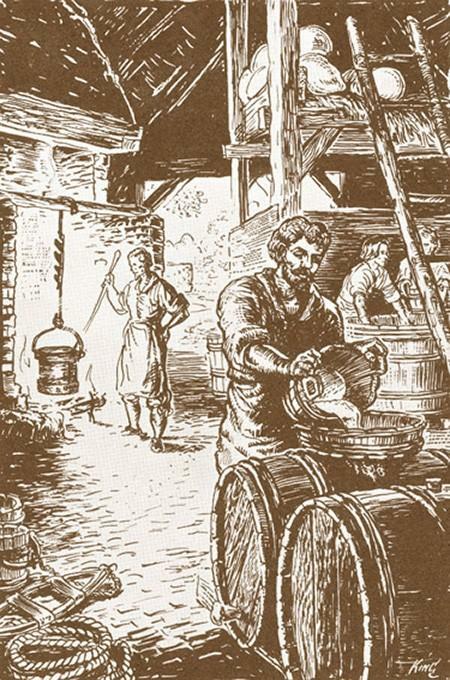 Then strain out 3 Gallns into a Cooler put in 3 Gallns Molasses while the Beer is Scalding hot or rather draw the Molasses into the Cooler & Strain the Beer on it while boiling Hot [.]. let this stand till it is little more than Blood warm then put in a quart of Yest if the weather is very Cold cover it over with a Blank(et) & let it work in the Cooler 24 hours then put it into the Cask—leave the Bung open till it is almost don(e) woring—Bottle it that day week it was Brewed. Such early experimenting aside, Washington did not brew his own beer, but relied on others to cater to his needs for hoppy refreshment—preferably good and strong. 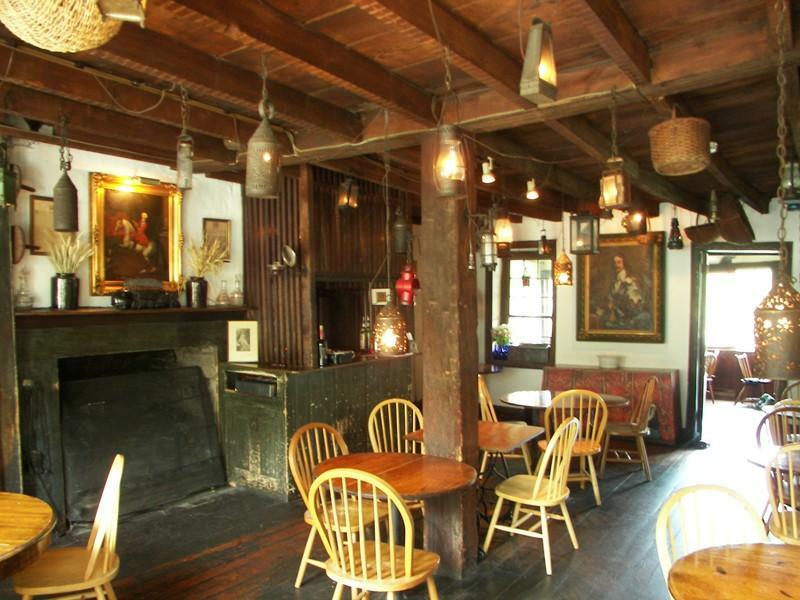 His favorite domestic brewers in the colonial period included John Mercer of Frederick County, Virginia, who supplied him with a cask of beer for £3 9s 4d in April 1768. Washington also bought English beer, procuring a “Hogshead [of] fine old Porter” from London brewer Benjamin Kenton for £2 5s in March 1760, and four casks of “Dorsett Beer” (a staggering 492 bottles) from London brewer Thomas Dale in April 1762. Washington’s gripes with British suppliers—contributing to his growing belief in the importance of promoting American self-sufficiently—included the sometimes poor quality of beer shipments. 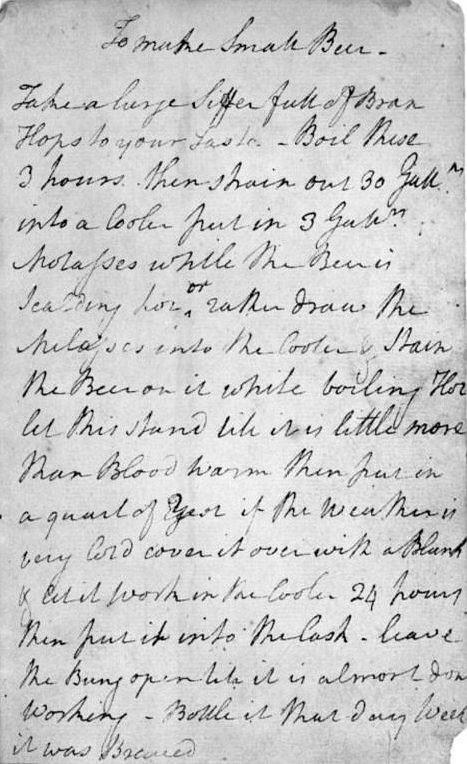 On July 26, 1762, Washington opened a cask of porter and three casks of Dorsetshire beer with no doubt eager anticipation only to discover, as he lamented bitterly in his diary, that the casks contained dozens of broken, partially full or even empty bottles alongside the good stuff. 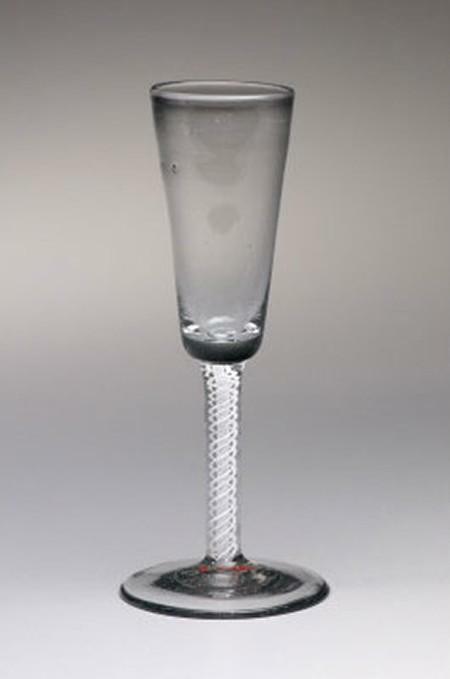 Inventories of Washington’s property at Mount Vernon recorded his large collection of beer glasses, mugs, and other drinking vessels. 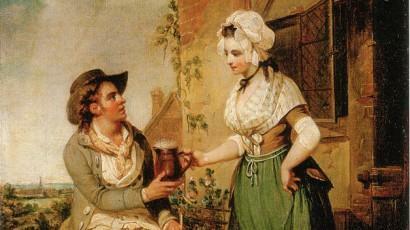 Of course, Washington was not the only beer drinker in America. 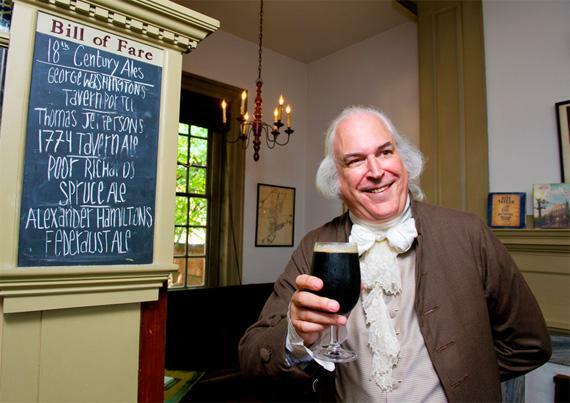 His election campaigns for the House of Burgesses in the 1750s and 1760s generally necessitated the purchase of large quantities of beer for his guests at parties and other events. 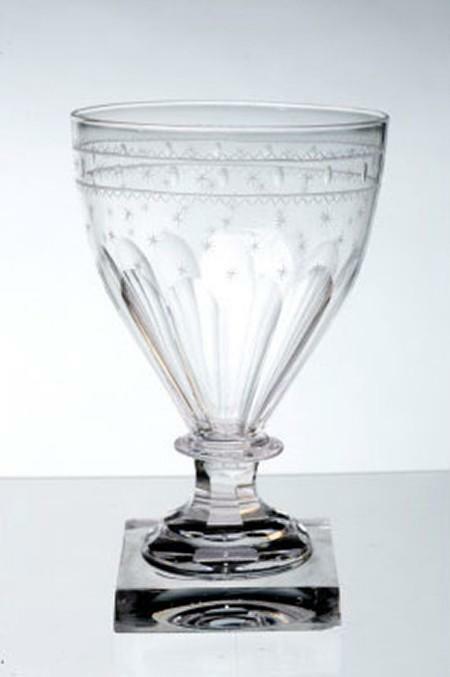 He had to oversee the purchase and distribution of even larger quantities of beer during the Revolutionary War, when soldiers and officers alike demanded the beverage as a stable of their liquid diet. Shortages could provoke moods of gloomy foreboding verging on outright panic, event at headquarters. On February 18, 1780—during one of the bleakest passages of the legendary Morristown, New Jersey encampment—Washington’s headquarters felt the pinch as beer suppliers ran dry. 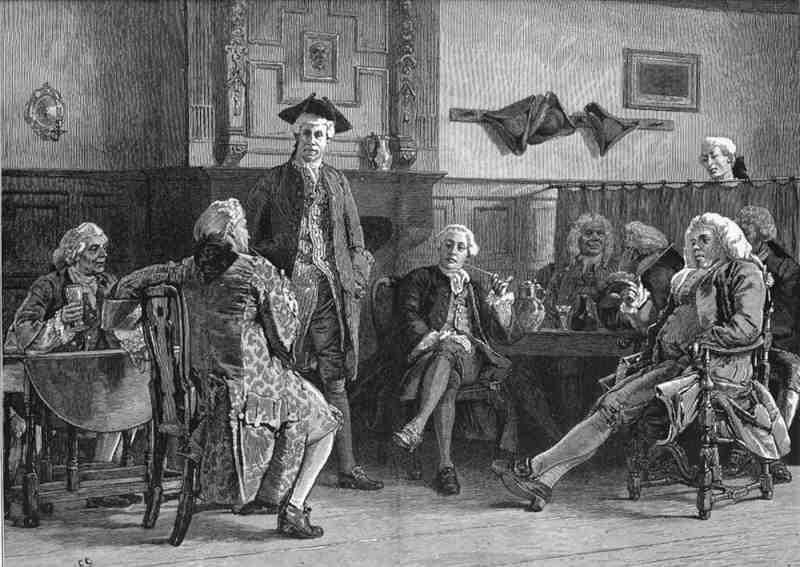 With profound discontent (if not outright rebellion) in the offing at the Continental Army’s nerve center, Washington’s aide-de-camp Major Caleb Gibbs wrote “in haste” to assistant commissary John Chaloner: “We are out of Beer you will please send on a large Quantity as soon as possible.” Fortunately, the officers’ thirsts appear to have been sated in time, restoring an air of calm determination to see the struggle through. But life must go on, and Washington determined to hedge his bets against any possible beer shortage by hoarding a large cache for his personal use. “You w[oul]d do well,” he told Lear, “to lay in a pretty good Stock of his, or some other Porter”. Thus supplied, Washington was able to proceed with equanimity in his service as President of the United States.